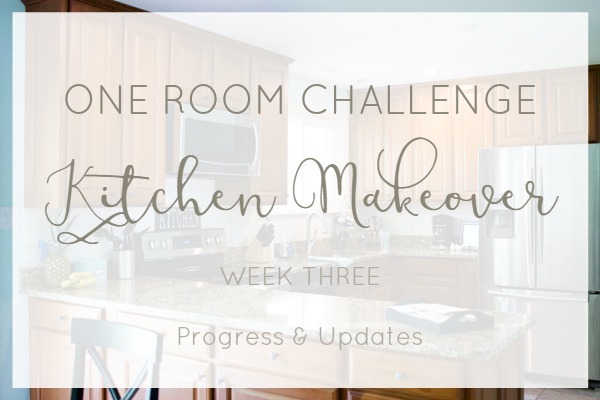 It's already week three of the One Room Challenge! We're about half way there and I can't even believe it!!! In case you are just joining our kitchen makeover journey, in week one, I shared some before photos and a little bit about why we are updating our kitchen. In week two, I shared our farmhouse style kitchen design plans. This week, I'm showing you a little sneak peek of our progress!!! This post contains affiliate links for your convenience. This project is also sponsored. Check out our sponsors towards the bottom of this post. For more information, see my disclosure policy. So what have we actually accomplished? Well, last week, I told you I had painted the one long wall, but I'm having a trouble getting finding a good spot to take a photo of it due to all the mess! Eeeek! Hopefully I can grab one next week. I'm actually leaning towards painting the opposite wall as well, but more on that later. We also have completed the cabinets! Yay! They are painted, reinstalled, and have brand new gorgeous hardware from D. Lawless Hardware. 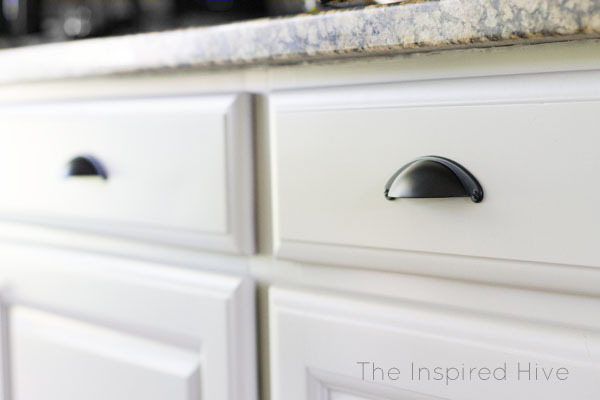 I'm so in love with these matte black cup pulls and knobs. As I said last week, I used my HomeRight Finish Max sprayer and a high quality Purdy paint brush to make the job easier. I promise to share an in depth tutorial soon! 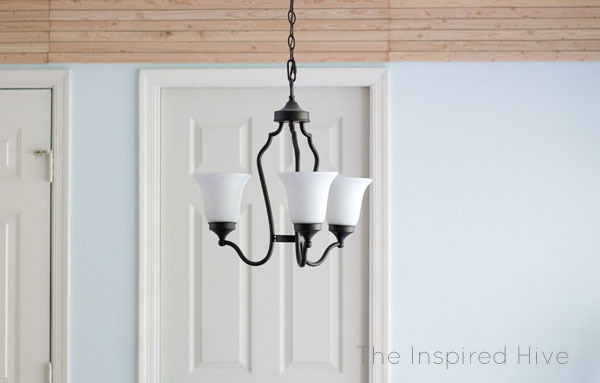 For now, look at this gorgeous finish in Sherwin Williams Agreeable gray. It seriously makes such a HUGE difference in the room, and I can't wait until you can see the whole thing!!! I know, we've got a long ways to go still! Although its taking forever, I think it's going to look really cool when it's done and will make a huge impact. Once it is complete, I'll share a tutorial on how to make your own "skinnylap" wall! I'm so excited to share our amazing sponsors for the One Room Challenge with you! I only promote products and brands that I love and trust, so these places are all well worth shopping with! Don't forget to stop by Calling It Home to view the rest of the Guest Participants' posts from this week! Don't miss any of the One Room Challenge updates!!! Sign up for a weekly email from me if you want to follow along as we makeover our kitchen. (Please note, this sign up form will only sign you up for my One Room Challenge posts. If you would like to receive all of my posts in your inbox, sign up here instead). 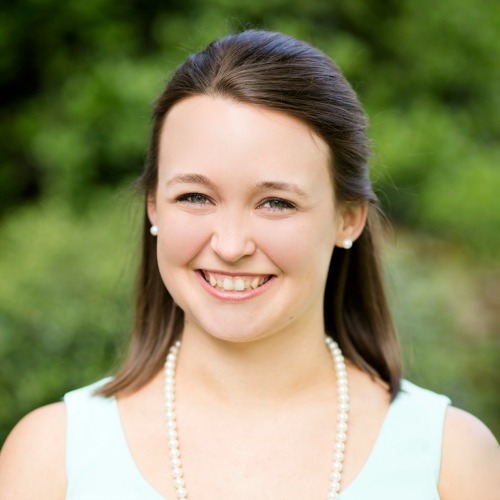 Get One Room Challenge updates in your inbox! *This post may contain affiliate links. See my full disclosure policy. 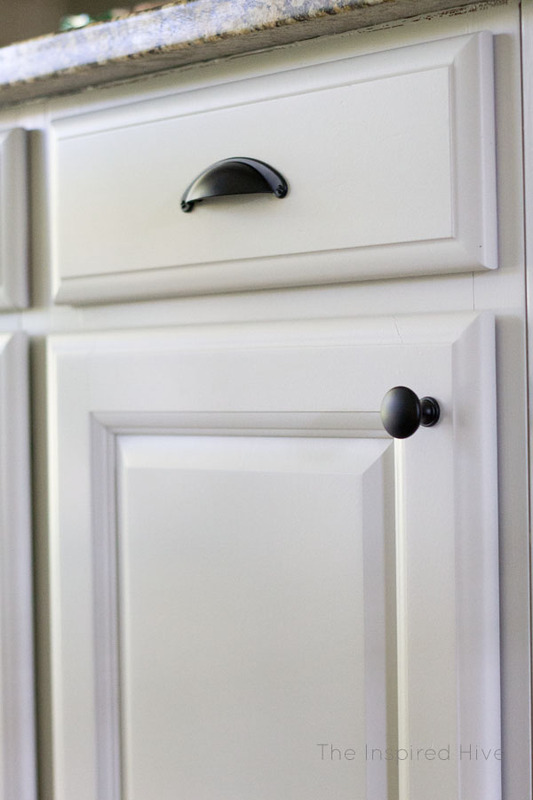 the cabinets look beautiful and that's a big task, so don't worry about moving slowly! That wall is going to look so awesome when it's done! I love the skinnylap! Thanks, Bre! I am SO excited about the skinnylap! I love the cabinet color!! This is going to be awesome - can't wait to see the big reveal!